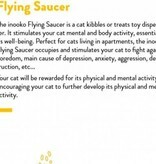 The Flying Saucer is a fun way to provide food enrichment. 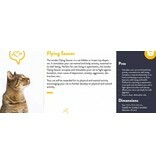 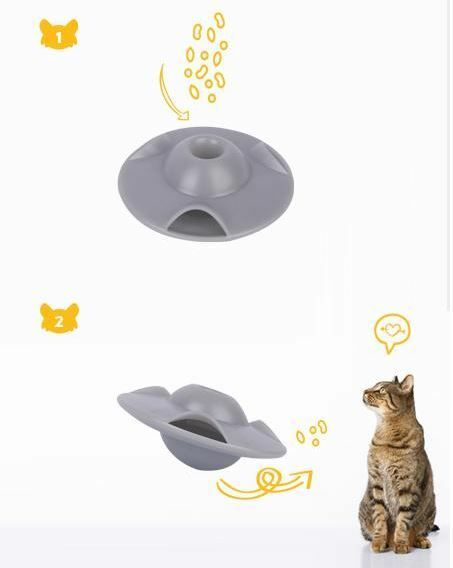 Stimulates the mental and physical activity of your cat and thus helps prevent boredom. 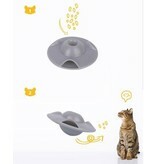 Let your cat eat slowly for a good digestion. 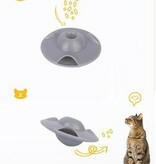 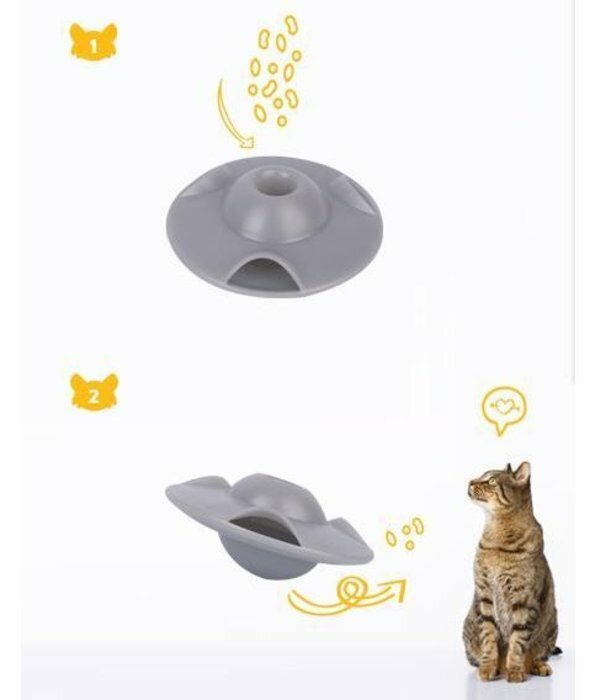 Suitable for standard cat dry food (up to diameter 8 mm). 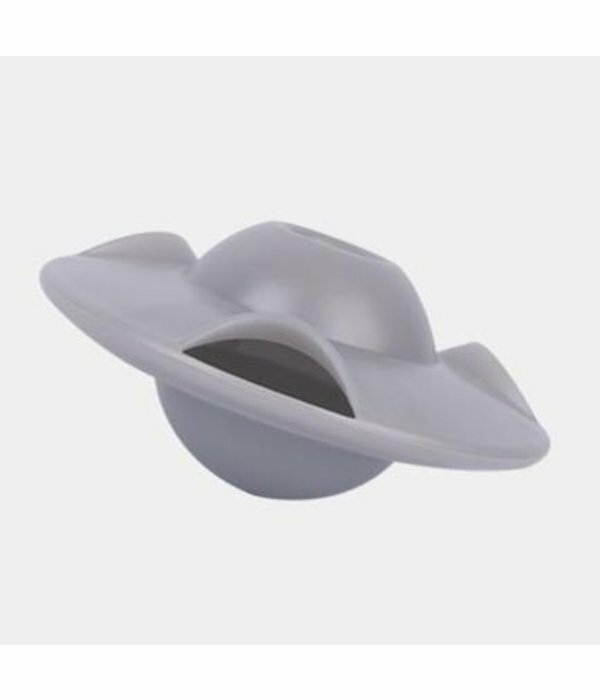 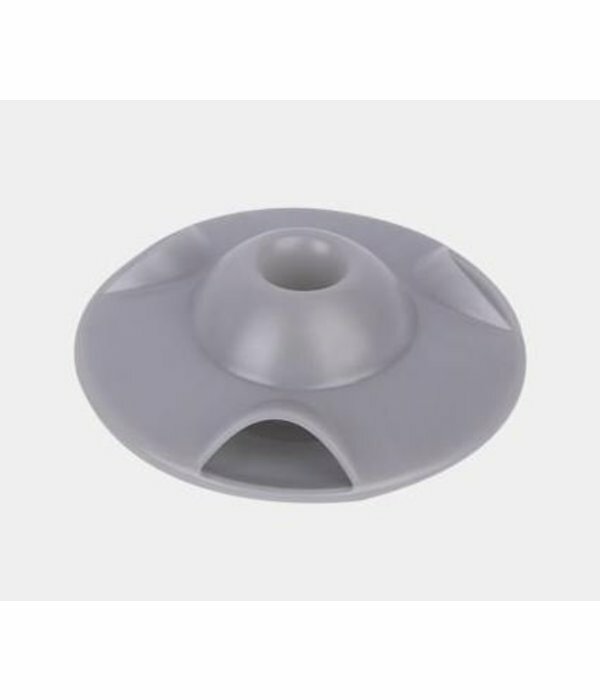 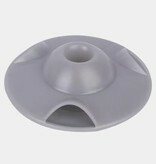 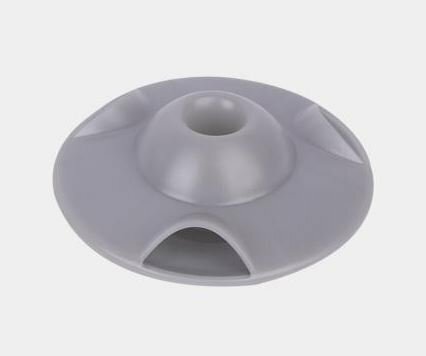 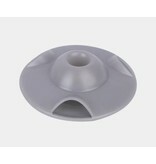 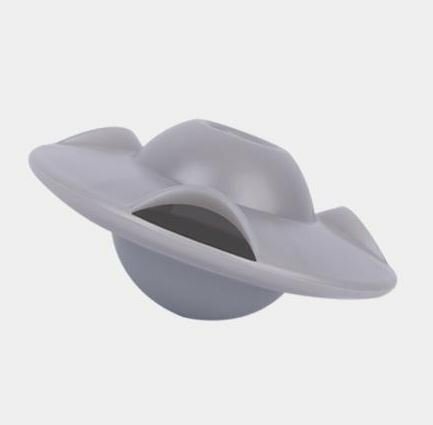 Flying saucer is in silicone with plastic bottom. diameter 12.5 cm and 6.5 cm high.